Gabrielle imparts her infectious love for yoga and spirit into each of her carefully designed classes. Having been trained in various traditions for over ten years she brings knowledge, wisdom and a love for living yoga in real life to her teachings. Her classes are an inspiring and a thought provoking combination of posture and philosophy to help students look beyond their skin and bones. She brings a sense of lightness, wisdom and wit to all her classes. Gabrielle hosts yoga teachers from around the world and brings together the yoga community in her home town. Her love for the practice of yin yoga prompted her to write her soon to be published book ‘The Language of Yin’ which is a guide for teaching and practicing yin. Her writing has been featured in Yoga Journal, MindBodyGreen and Elephant Journal. 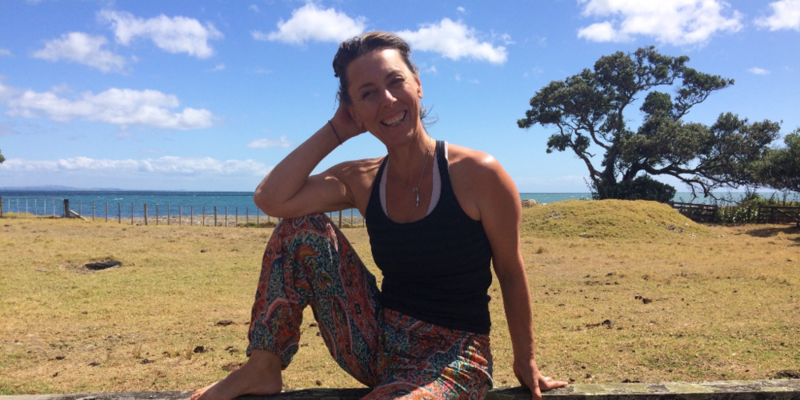 Gabrielle can be found teaching at Abundance Mind Body Porirua.